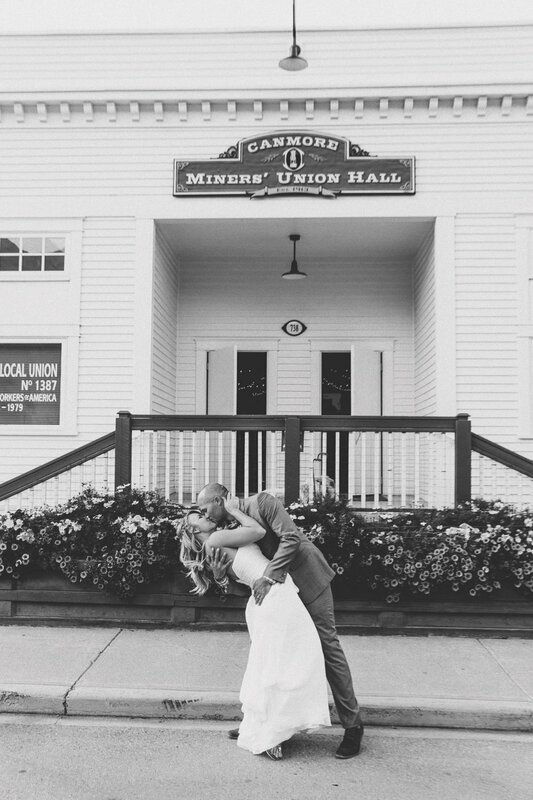 The Canmore Miners’ Union Hall has played an integral role in Canmore's community for over 100 years, serving as a venue for meetings, social events, weddings, fundraisers, reunions, theater and music productions. The hall is part of Canmore’s heritage and is one of the few remaining historical buildings that dates back to Alberta's earliest coal mining years. Find out more about hall rentals and booking here.